Fall is upon us and that means pumpkin picking will be taking place soon. 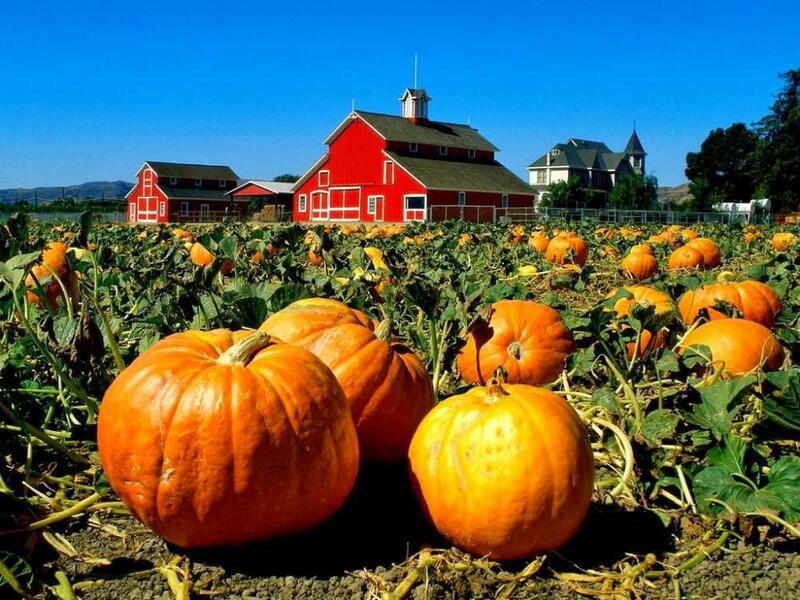 We want to make sure that you have the best pumpkin picking experience possible! Walking around the farm can lead to ankle injuries as well. The ground will be uneven and there will be vines from the pumpkins around, so be careful and watch your step. You don’t want to twist your ankle or trip! Make sure you wash your hands after you leave the farm or bring hand sanitizer. Many farms have animals that you can pet or feed, and even if you do not participate in this, people near you may have. Have fun pumpkin picking and carving your pumpkins too!